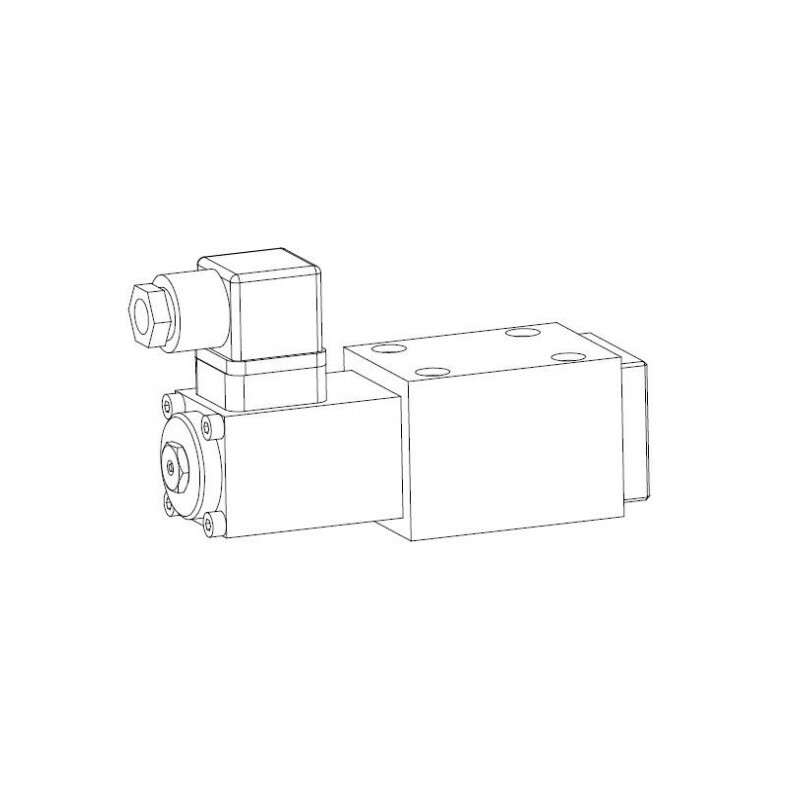 Directly controlled spool valve, actuated by a Wandfluh proportional solenoid (VDE standard 0580), in five chamber design. Wet solenoid in oil. Spools with precision machined oil passages control the oil volume wich is proportional to the solenoid current. 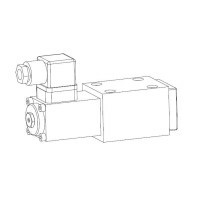 Reduced pressure drop achieved by optimised flow channels. Precise spool fit, long life. Spool made of hardened steel, valve body made of high quality cast iron suitable for hydraulic valves. Flange type, threaded connection by means of a connecting plate.